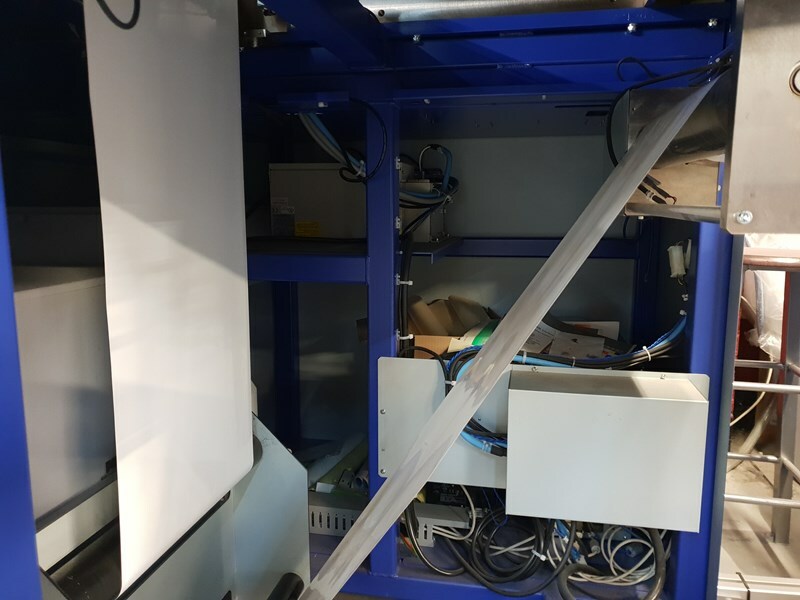 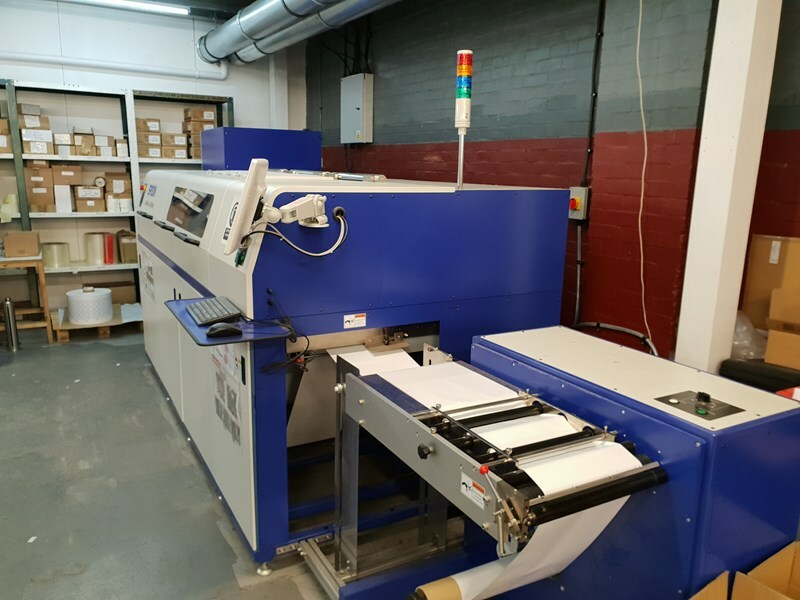 This machine has had very little use and is in excellent condition. 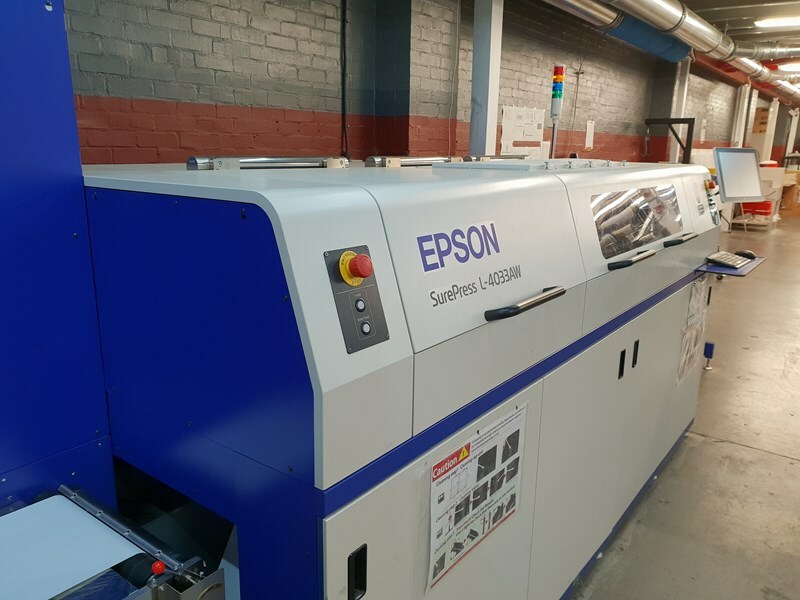 Always maintained by Epson. 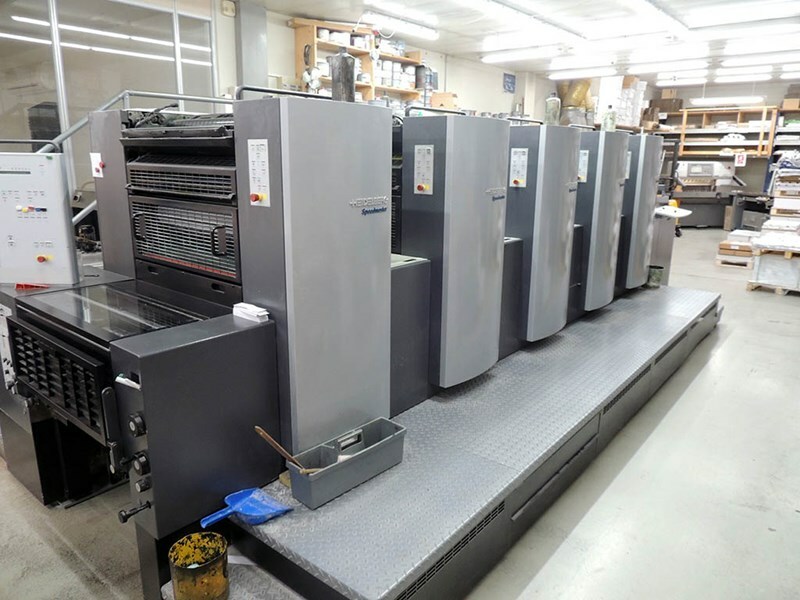 price Reduced for quick sale: £Offers. 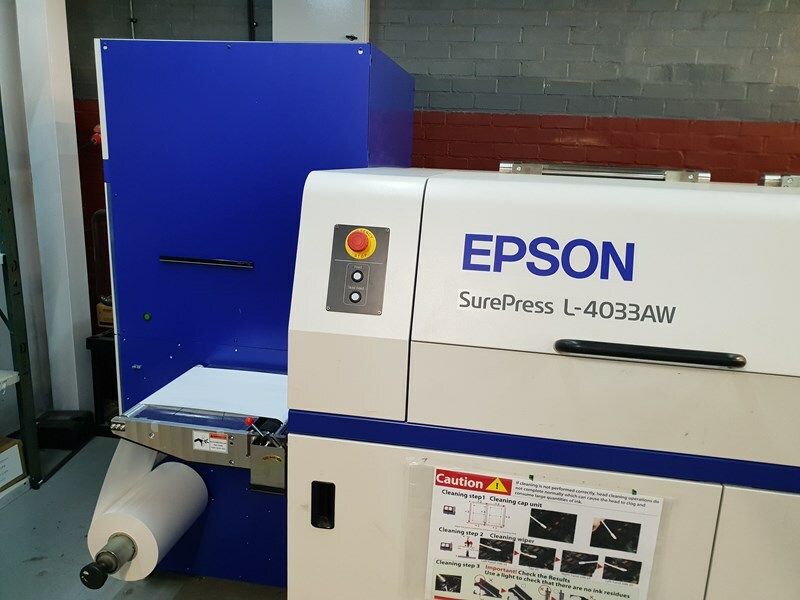 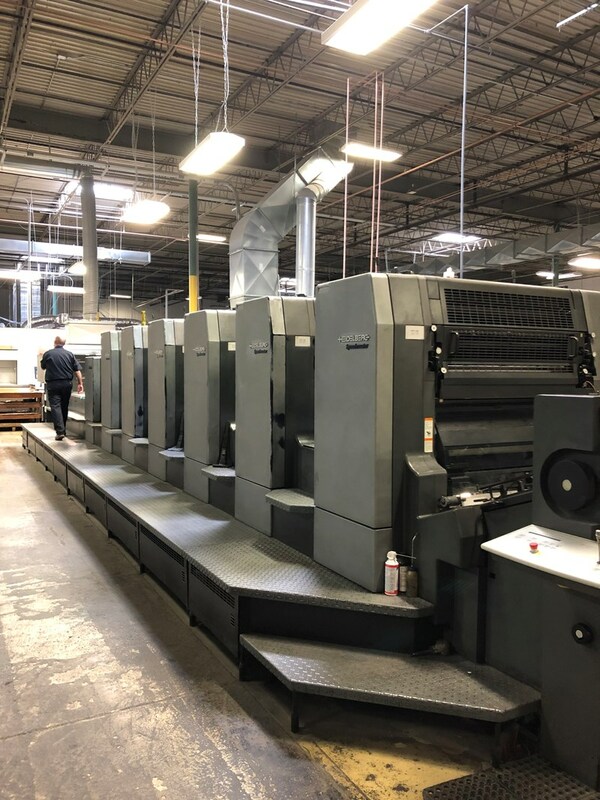 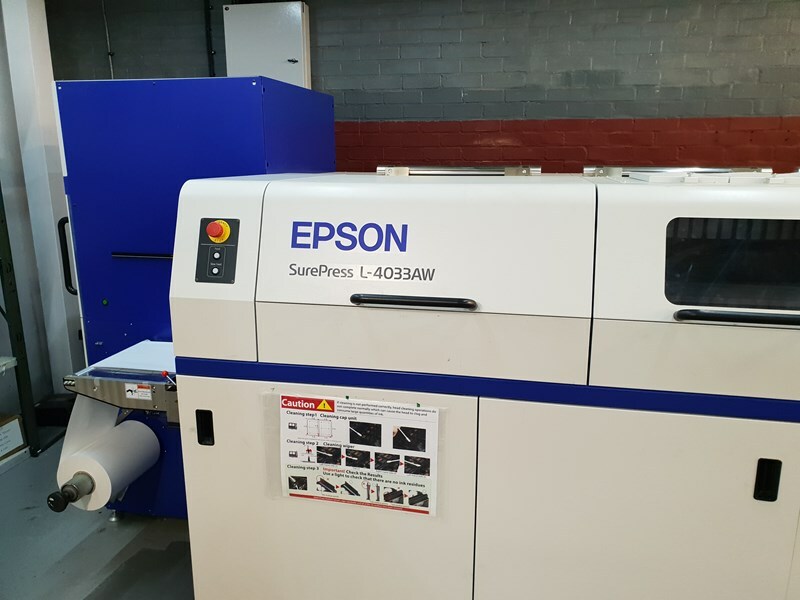 "The 7-colour Epson SurePress L-4033AW inkjet digital label press with white ink makes high-quality, short-run label printing easier and more efficient. 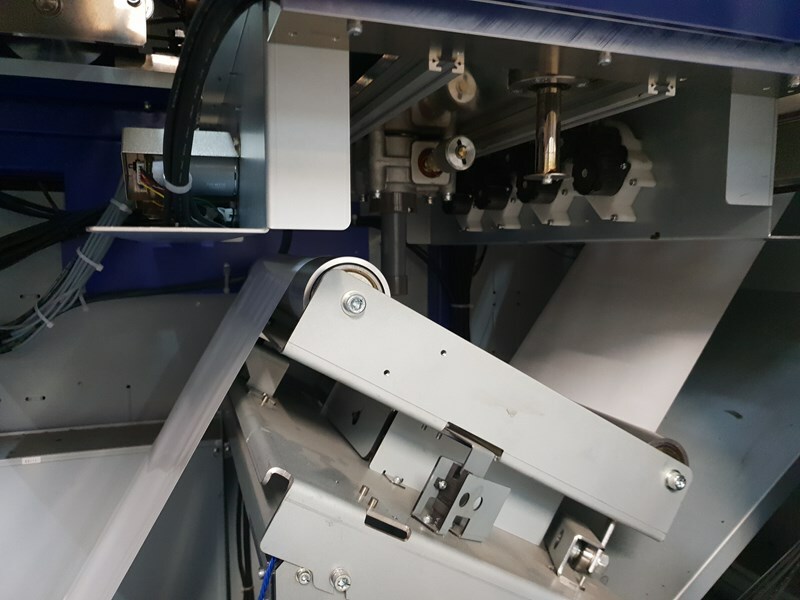 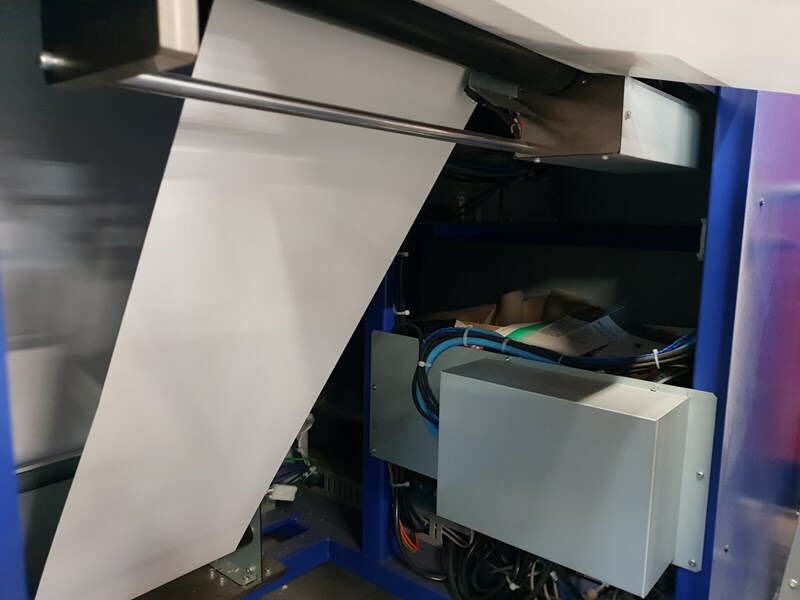 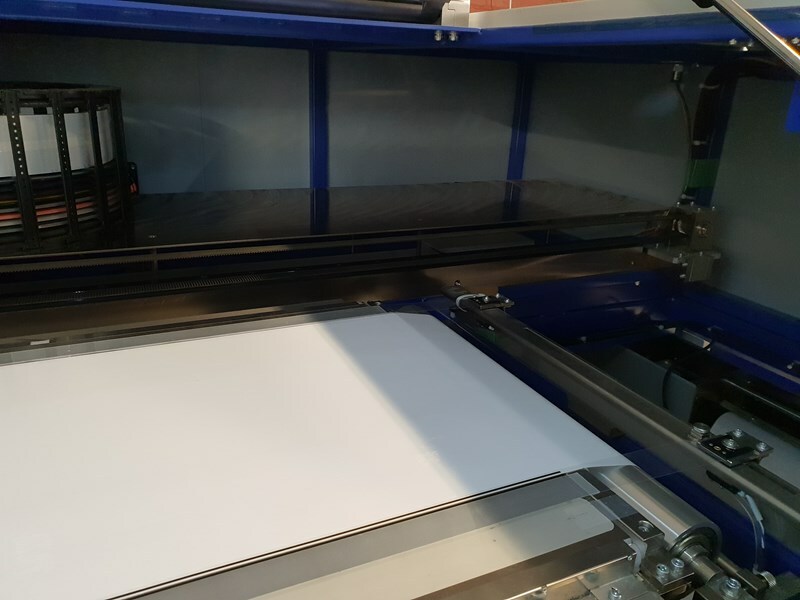 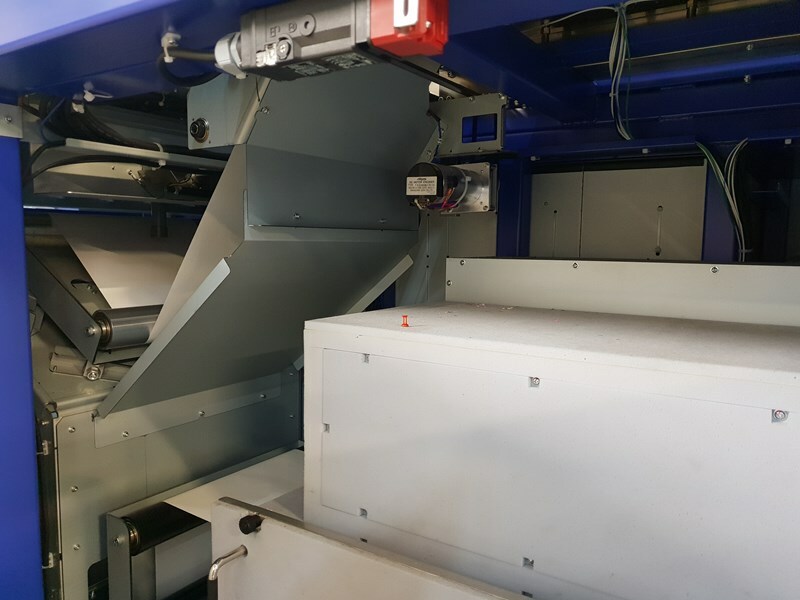 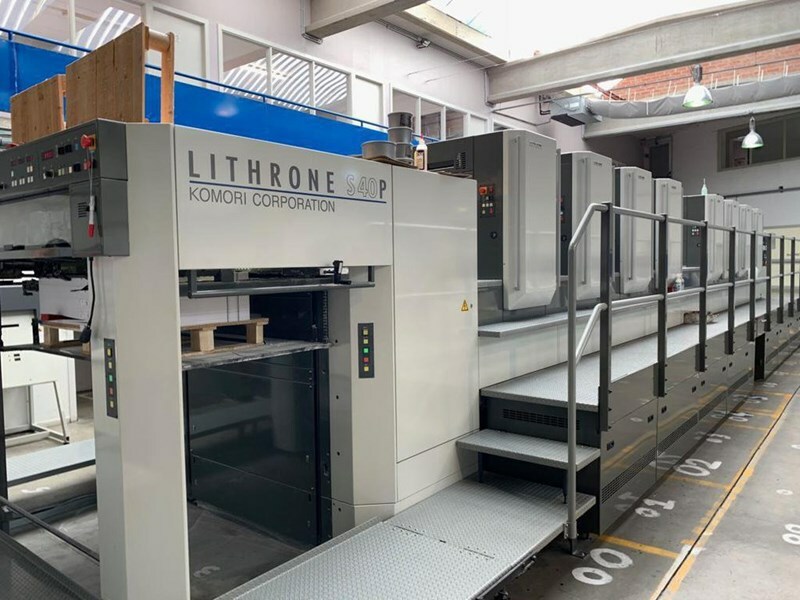 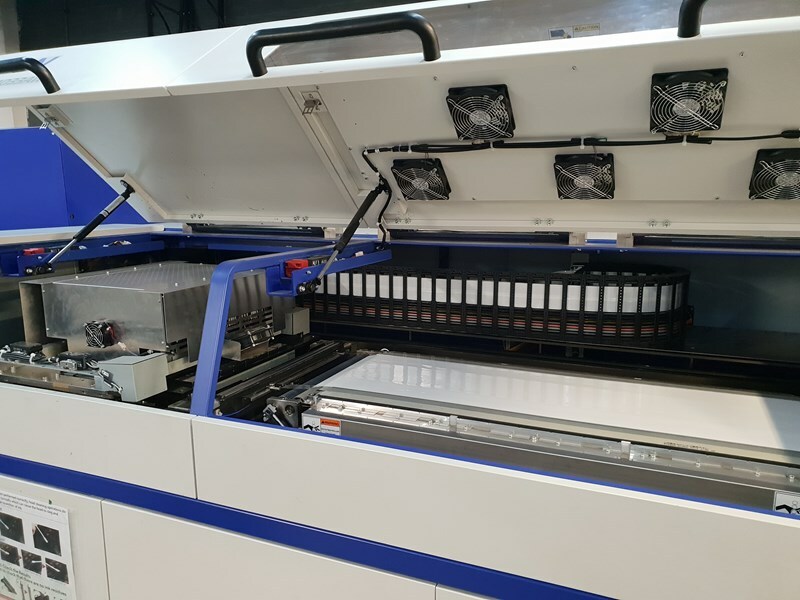 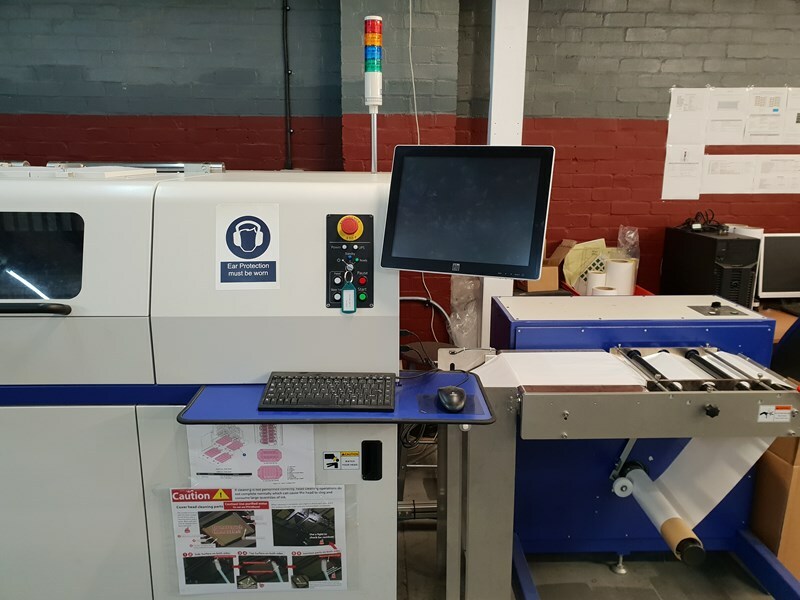 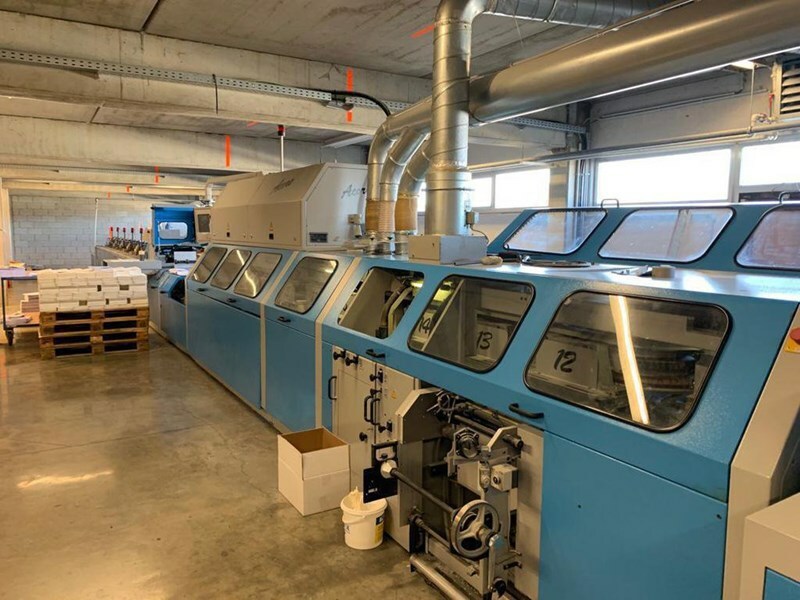 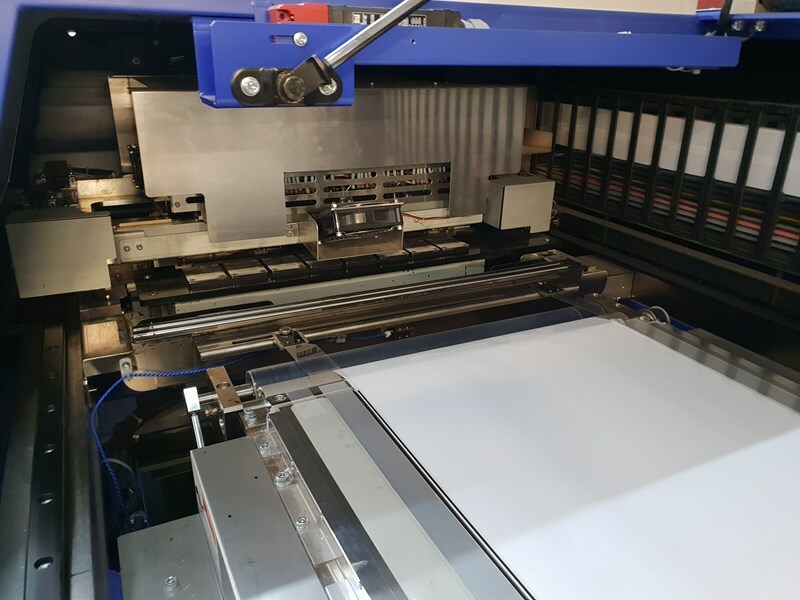 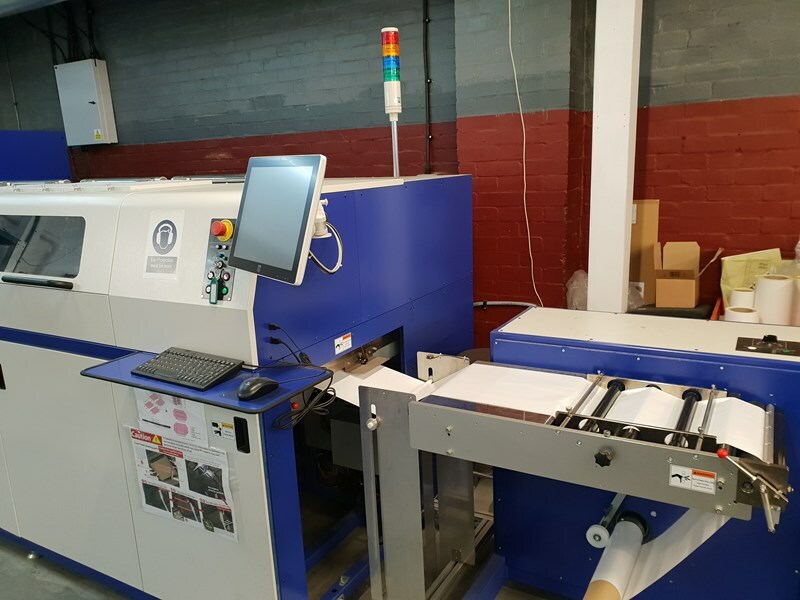 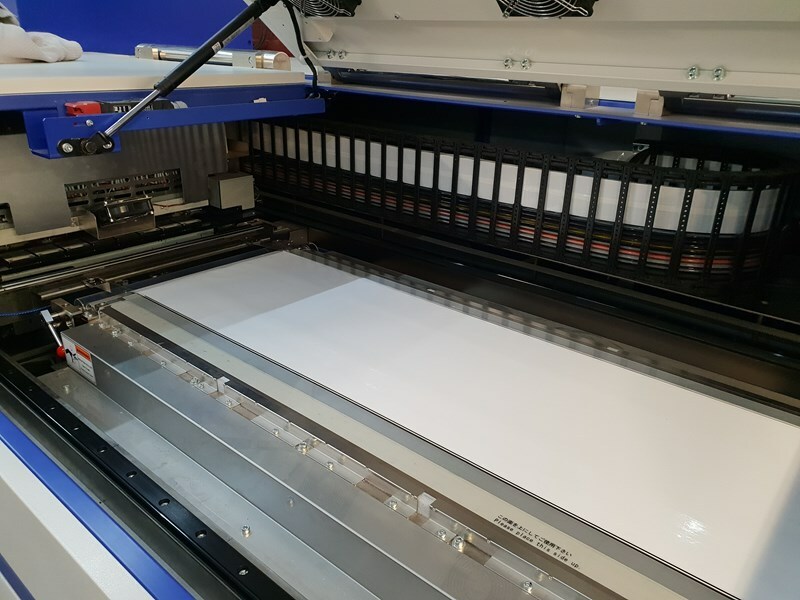 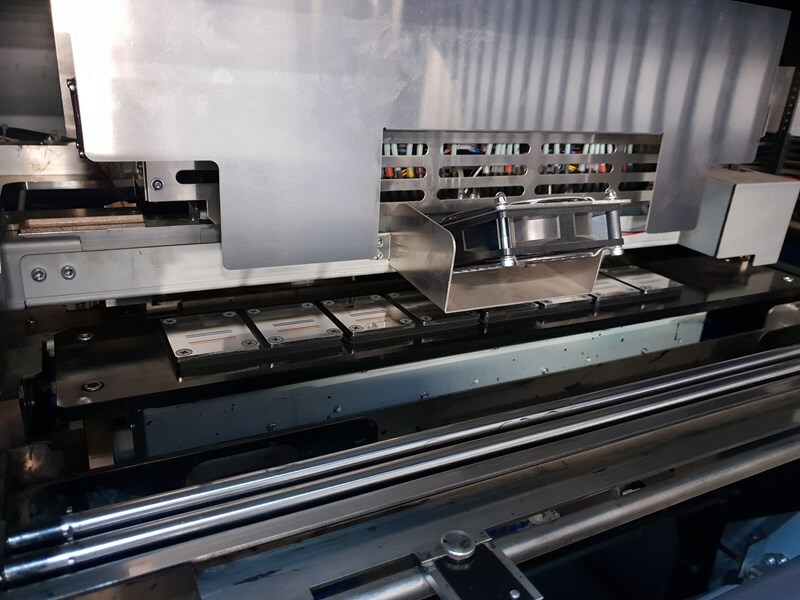 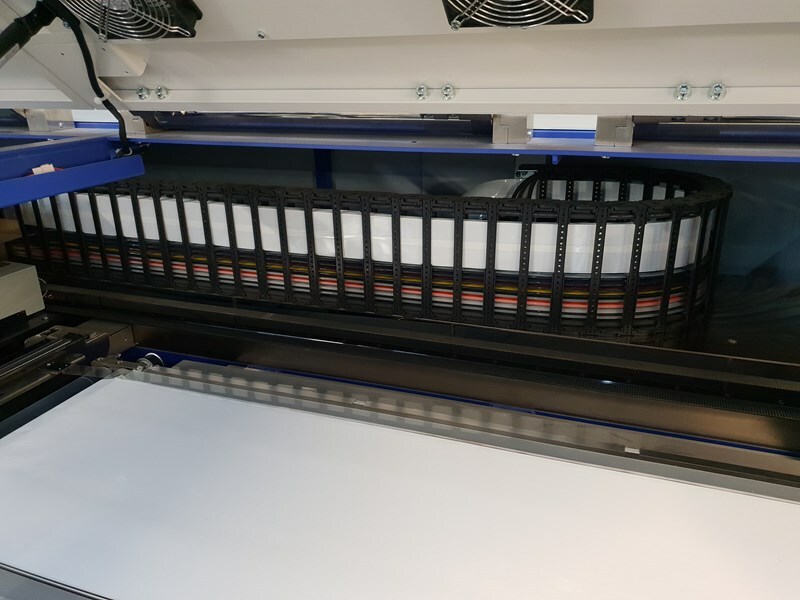 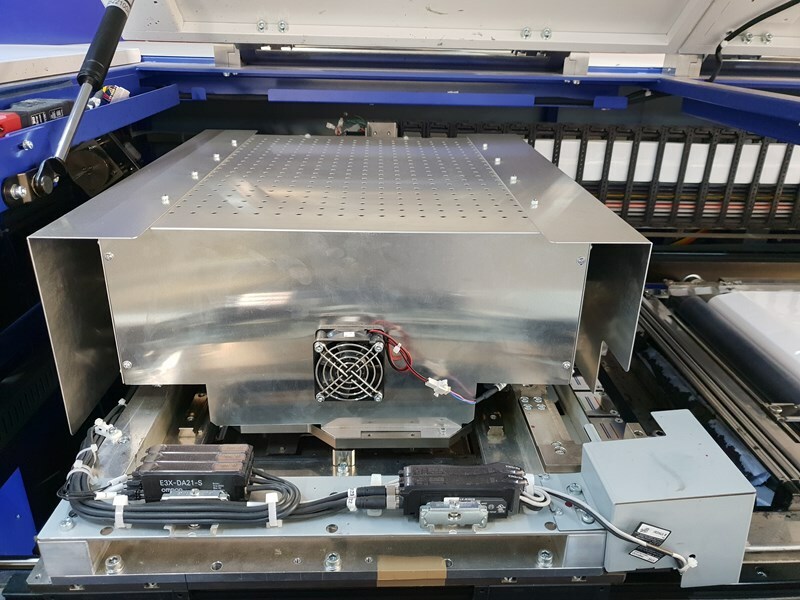 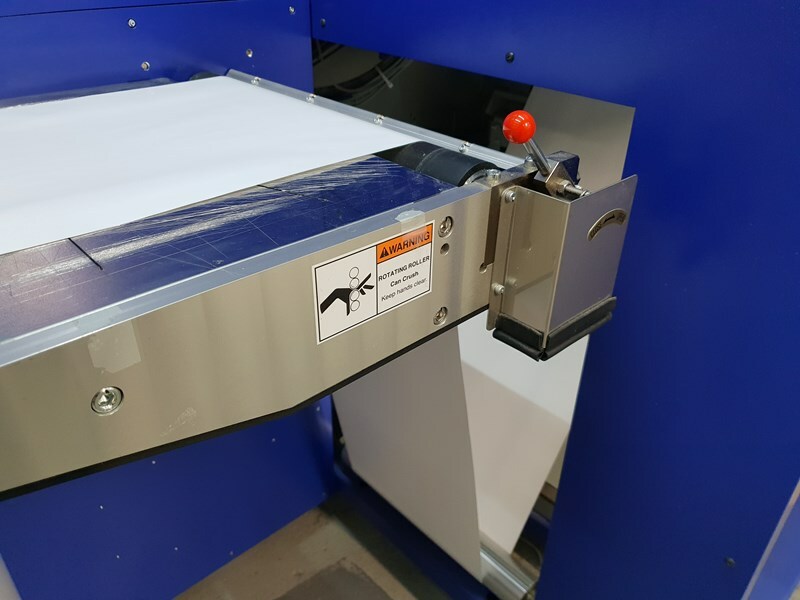 Delivering exceptional print quality and accurate colour reproduction on a wide variety of standard label substrates, the L-4033AW enables label converters and commercial printers to expand their service offering and improve profitability. 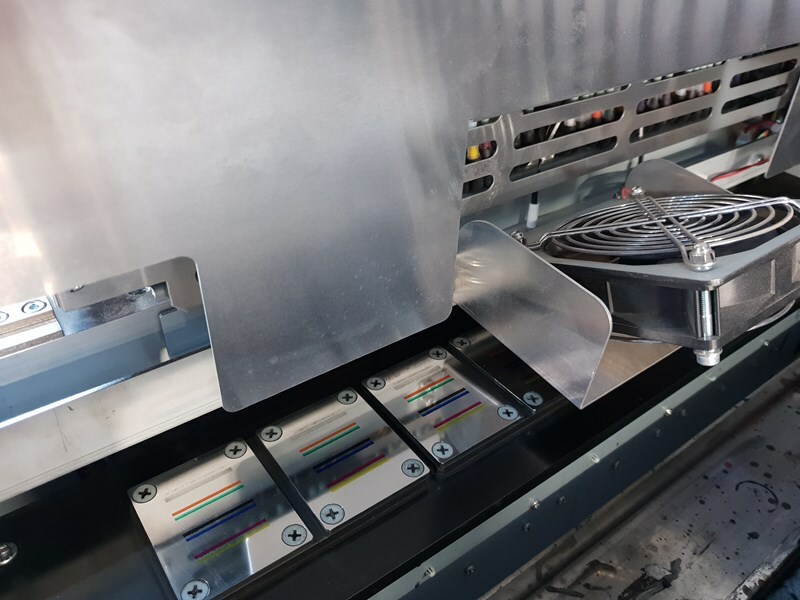 To deliver a wide colour gamut for precise colour matching and accurate reproduction of spot/speciality colours, the ink-set also includes green and orange. 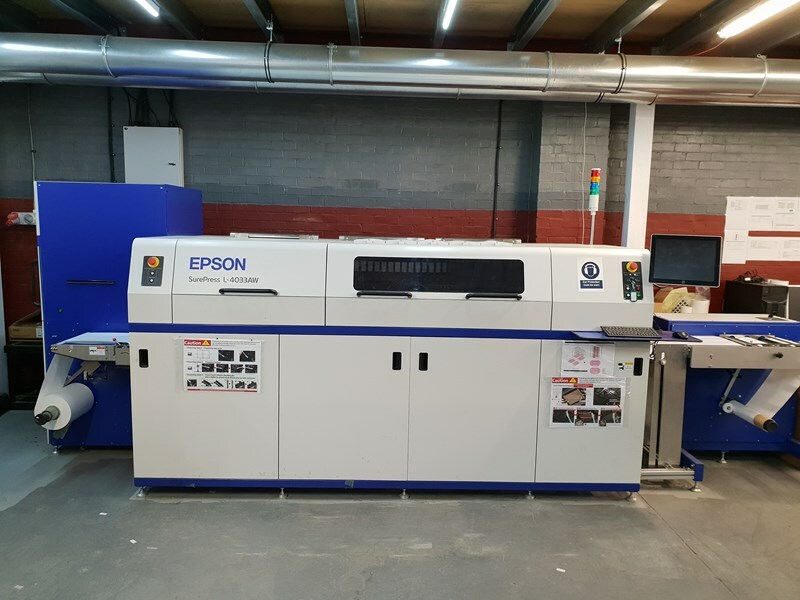 The difference is especially noticeable in the bright green to yellow and yellow-orange-red portions of the colour space, with higher colour saturation and lifelike shades that make labels more eye-catching."